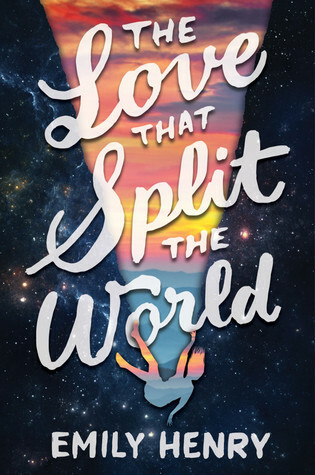 The Love That Split The World is an enchanting read about young love and time travel. Natalie can see two different versions of her hometown, Union, and meets an intriguing guy, Beau, when she slips into the alternate town. Her grandmother, a “spirit”, tells her at the beginning of the book that she has three months to save “him”, but Natalie doesn’t know who “he” is. She spends the summer trying to discover who this guy she is supposed to save is, but also who she is and what she wants. I found this book to be very interesting. There are stories within the overarching story itself. These stories come from old Native American tales passed down through generations, but also stories out of the bible. For Natalie, these stories have meaning because she is part Native American. Natalie is a complex character trying to find out who she is and where she fits in with the world. Since she is adopted, and one half Native American, she finds it difficult to determine where she fits in. 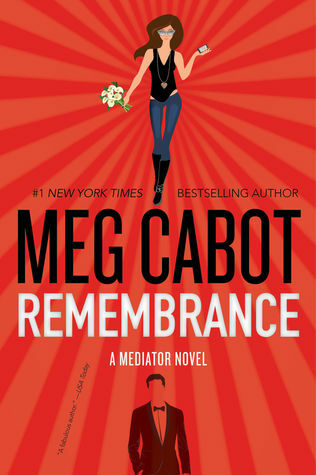 When she meets Beau, who is an equally complex character, she is certain she has found someone who understands her circumstances because he is having a difficult time determining where he fits into the world as well. Grandmother is a curious character. She tells stories that you don’t fully understand until the moment the Natalie understands them. She is an odd duck, only appearing to Natalie during the nighttime speaking in riddles. Beau is my favorite character. He is chivalrous and benevolent. He is, generally,always there for Natalie when she needs him the most. And the bond that is formed between them is unbreakable. Emily Henry’s writing is wonderful. I loved her use of the story within a narrative. As a reader, we are being told that these tales are important to the character in her quest to save a boy and discover herself. They play a major part in the plot and are a kind of foreshadowing, though at the time of reading them I didn’t know what they were foreshadowing. I enjoyed the book, but I am not a fan of the ending. I was left with questions and wasn’t fulfilled. I need closure from my characters. If you have finished The Love That Split The World, great! 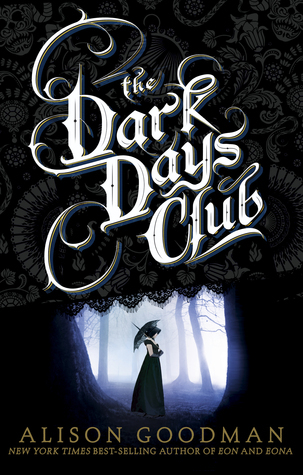 I truly did love this book, HOWEVER, I did not love the ending. I was left with so many freaking questions and it made me angry (Veronica heard all about how angry it made me). The second to last chapter leaves us with Natalie making the choice to try and change history, the accident’s that left both her and Beau dead in their own worlds. GREAT! I love that idea. However, the last chapter is another story, telling us how a girl had never met a boy but she had missed him. I get the continuity with the story, and metaphorically, we can draw our own conclusions- Natalie succeeded in saving them both and they live happily ever after. I am not one to assume these things. I enjoy solid closure. I like to know FOR CERTAIN that she changes their timelines and they end up together. This is why a star was knocked off for me. Thank you to The Broke and The Bookish for this wonderful meme! If you want to learn how to participate, click here and check it out. Promise you won’t regret it. If you were to look at my To Be Read list on GoodReads, you would see an utter mess. It’s just a jumble of random books that I will probably never read. 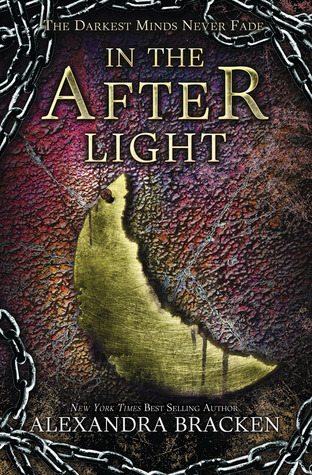 Since I am in the midst of reading everything Alexandra Bracken and am almost finished Never Fade, next to read is In The After Light. 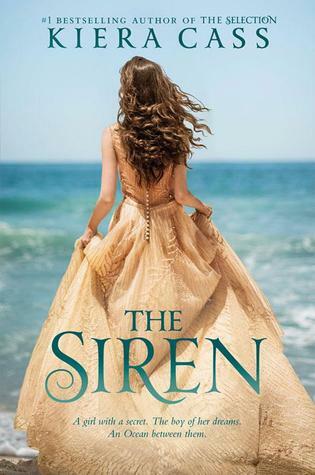 Next would be my ARC for The Siren by Kiera Cass that I won. 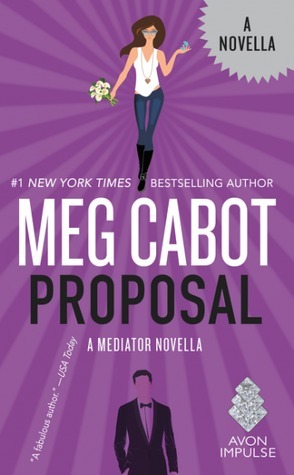 Since Meg Cabot has decided to add a novella and a new novel to The Mediator Series, those are also on my list. I need to finish Elle Kennedy series Off-Campus, books 2 and 3. That’s all I am able to give you because knowing me, I’ll change my mind. Just note that eventually these books will be read… at some point.